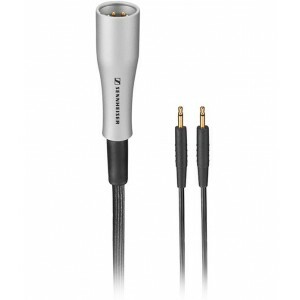 Sennheiser CH 700 S cable allows you to connect your Sennheiser HD700 headphones to the balanced output on one of Sennheiser's headphone amplifiers. 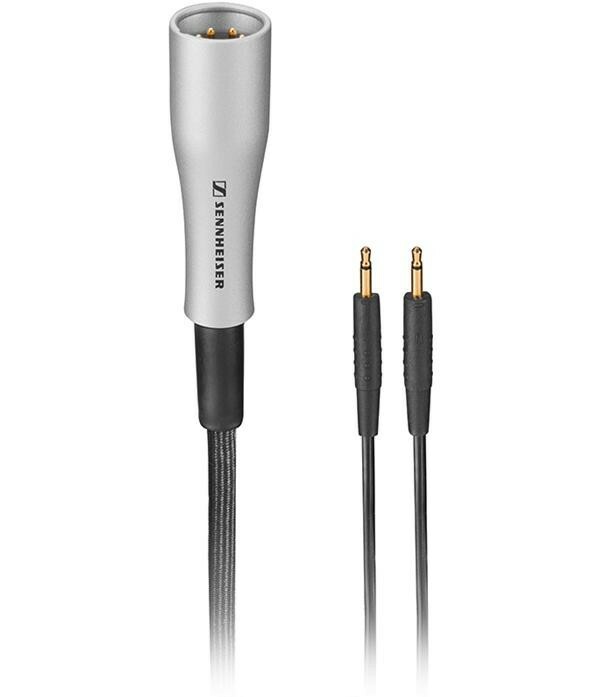 An ideal upgrade to the standard cable supplied with your HD700s to realise their full potential with either of Sennheiser's headphone amplifiers. The HD700s are about indulging in the pleasure of music while forgetting about the recording and playback process. If you have the opportunity to own a great headphone amp, like the Bryston BHA-1, then you can realize the full potential of your HD700s with the Sennheiser CH700S Balanced Cable. They transport the HD700s from very good to great! Is it also time to upgrade your headphones?